my littles wouldn't be the crazy, amazing, healthy miracle babies that they are without nurses. I've learned from the best nurses. Specifically, My uncle. I like to think that what we do has impact. Which is why I'm so in love with doing it. I think it says a lot about our profession as nurses that we don't just have a day. We have a week. 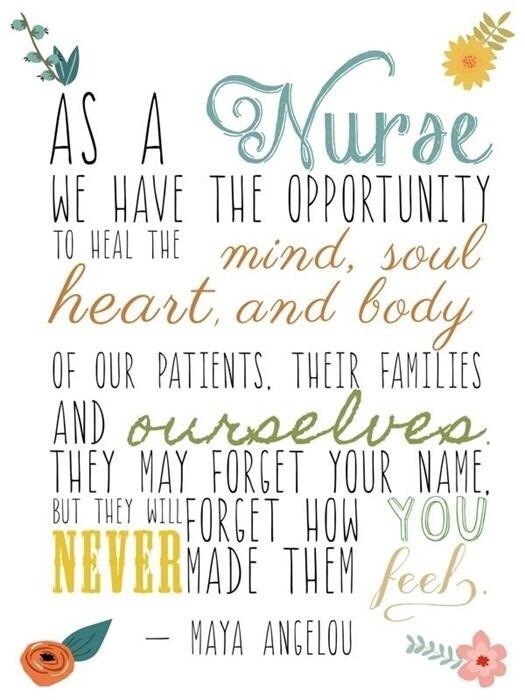 Thank a nurse. They 100% deserve it.